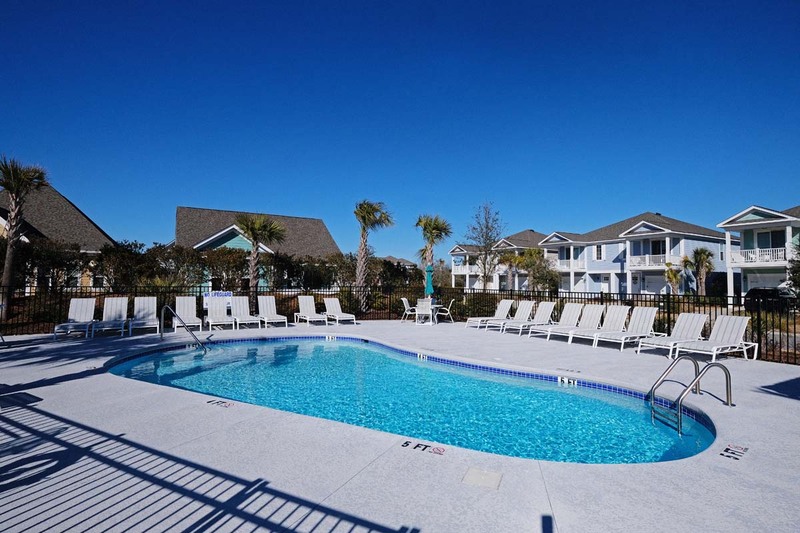 Located inside the vast Barefoot Resort and just minutes from the beach, the Retreat at Barefoot Village features new beach cottages that put you in the perfect spot for an unforgettable North Myrtle Beach vacation. This charming community can be found next to the high-rise, luxury condos of the Yacht Club and Barefoot North Tower, putting you within walking distance to the picturesque Barefoot Marina. Guests of the Retreat at Barefoot Village can partake in a range of exciting resort amenities, which include access to an outdoor community pool, as well as the area's largest outdoor saltwater pool at the North Tower, hot tub, and on-site restaurant. The cottages and bungalows of the Retreat at Barefoot Village provide guests with all of the conveniences of home, including spacious full kitchens, washer & dryer combinations, and comfortable furnishings throughout. See what living near the beach is all about when you reserve a stay in one of these lovely homes. 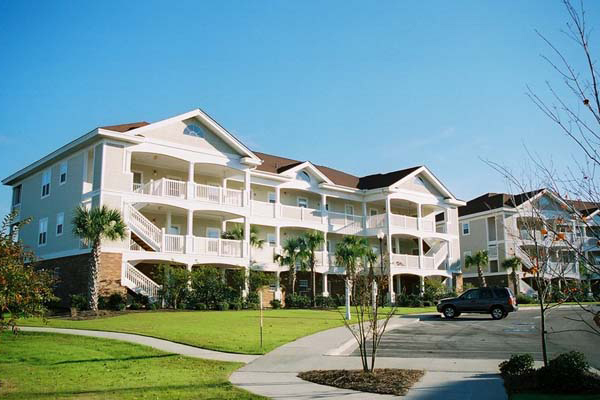 Aside from the fabulous amenities and accommodations of the Retreat at Barefoot Village, guests can enjoy close proximity to exciting destinations in the North Myrtle Beach and Myrtle Beach areas, including Barefoot Landing, Tanger Outlet Shopping Center, Myrtle Beach Mall, and a variety of outstanding golf courses, restaurants, and family-friendly attractions. 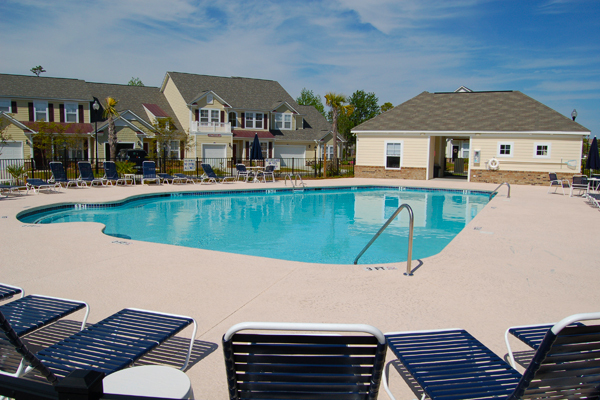 Start planning your next beach vacation by reserving a stay in the Retreat at Barefoot Village. 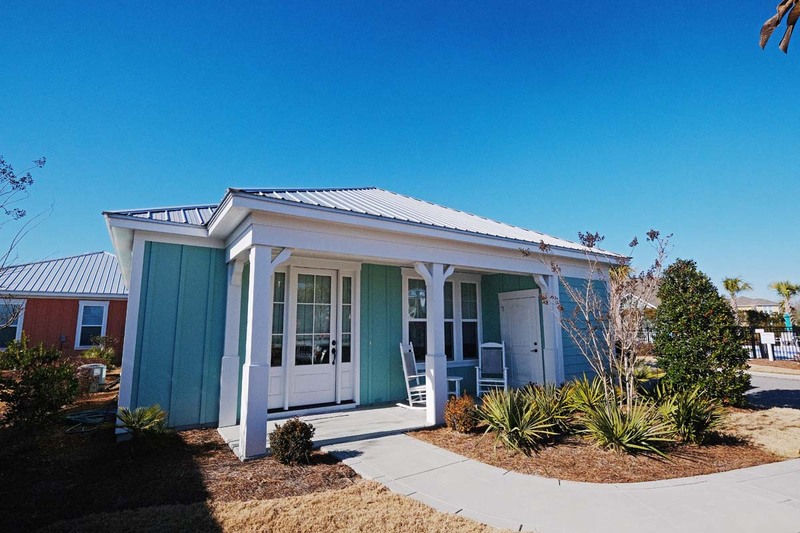 BR/2BA fully-furnished bungalow Guests will be impressed with Bungalow 5001 at the Retreat at Barefoot Village in North Myrtle Beach's Barefoot Resort. This 2-bedroom, 2-bathroom beach cottage is a standalone home that provides guests will all of the comforts of home. The beautiful interiors, nearby amenities, and superb location of Bungalow 5001 make it the perfect place to spend your next beach vacation.